Rick is a member of Varnum's Labor and Employment Practice Group. He focuses on the defense of employers in workers’ compensation litigation, from managing contested cases in an aggressive and efficient manner to assessing cost-containment methods. 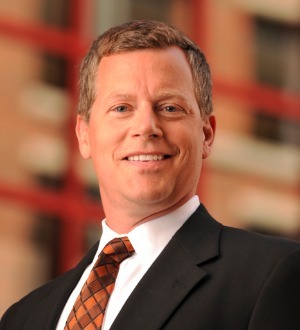 He represents employers at all levels of the court system, including the Workers’ Compensation Appellate Court, the Michigan Court of Appeals, and Michigan Supreme Court. Rick has handled multiple Michigan Occupational Safety and Health Administration (MIOSHA) inspections and appeals, including appeals of citations following a complaint, serious injury, or death of an employee.